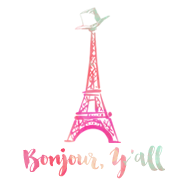 Bonjour, Y'all: Abby Leigh Media IS LIVE!!! 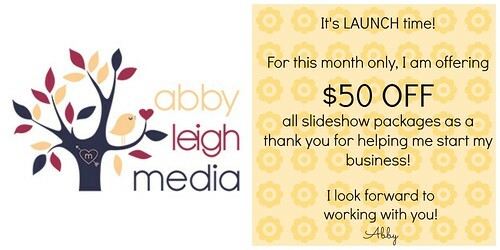 Abby Leigh Media IS LIVE!!! As I mentioned a few months ago, I was encouraged by family members to start my own small slideshow/ movie business. I LOVE making slideshows to document our adventures and each time I post them, I receive GREAT feedback from people wishing they had something similar for themselves... Thus was born the idea of Abby Leigh Media. 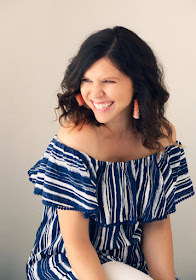 I am in LOVE with my website thanks to Colleen LeMasters Creative! She did a fantastic job and helped turn my vision into a reality. Thank you girl! What a FUN yet TERRIFYING leap of faith.... I am so excited to get this rolling! I have always wanted to run my own business, I just never knew what my "product" would be. With slideshows, I have something to offer that fulfills me creatively and is genuinely FUN to work on! I also want to give a personal thank you to all of my readers... Some of you I know and others follow quietly. Just know that you guys keep me inspired, motivated, and moving forward. I am so glad to share this journey with each and every one of you! Thanks for your support and please let me know if you need a slideshow made for an upcoming event such as Graduation (it IS May....), a Birthday Party, a Rehearsal Dinner, an Anniversary, or anything else!